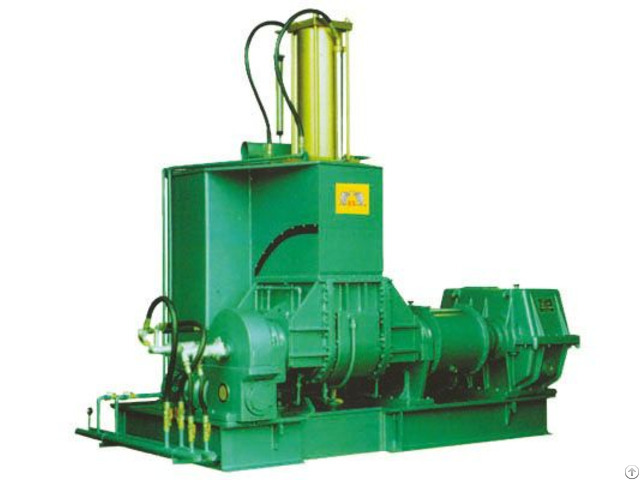 China Dispersion kneader/ Rubber kneader/ Dispersion mixer, Under the hermetically closed, pressure and temperature controllableconditions, the rubber/plastics and other accessory ingredients can be successfully kneaded or plasticated width the characteristics of high production efficiency, homodispersion of materials, good quality, no contamination to environment, convenience for the processes of material change, color change and cleaning. China Dalian second Rubber & Plastics Machinery Co., Ltd. was founded in 1972.The company covers an area of 15, 0000 square meters, the total number of employees 530 people, including production workers: 440 people, engineering and research staff: 86 people. Industrial output value: 150 million yuan. Main products has: China internal mixer, China Open mill, China Dispersion kneader, Banbury mixer, Mixing mill, Rubber kneader, Rubber calender etc. 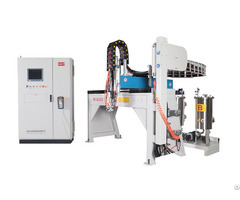 Business Description: One of the earliest production of rubber and plastic machinery enterprise in China -Dalian Second Rubber &Plastics Machinery Co., LTD founded in 1972, integrated product development、 production、sales and services into a whole. 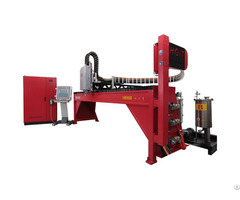 It is a professional research and development, production and sales and maintenance services for the integrated rubber machinery plant. The factory covers area of 150000 square meters and has 530 employees in total including 70 technicians and 15 senior engineers, 90% of the employees are skilled workers. Annual value of production is 30 million USD，of which 10 million USD is exported. We specializes in manufacturing: Rubber kneader/ Dispersion kneader ，Internal mixer/Banbury mixer ,Open mill /Open mixing mill and related production lines. and already exported over 30 countries. 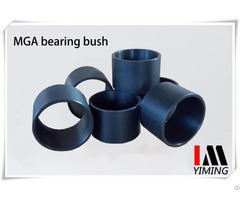 We have provided equipments for the following customers：The Bridgestone Group 、The Michelin Company、PRYSMIAN KABEL und SYSTEME GMBH、NOK CORPORATION.